Have you finally decided it’s time to move some of your stuff into storage? While it’ll be a relief to free up some space, you should think about how you prepare your stuff before getting started with storage rental. At Affordable Family Storage, we’ve provided storage rental to enough people in Council Bluffs, IA and beyond to know that prepping stuff to move into storage is more work than it sounds. Luckily, we don’t just provide storage rental services – we like to provide advice, too. In this blog, we’re going to give you some general guidance on getting your stuff ready for both long and short-term storage. Vacuum packing your clothes is a great way to keep them in fresh condition while they’re in storage, not to mention saving storage space. You can do this by buying a vacuum-sealing kit, although they can be costly. Doing some research online will give you a few cost-cutting, effective DIY options. If you’re going to be storing larger items at a storage rental facility, you might want to consider taking some of them apart. While Affordable Family Storage has plenty of sizeable units, dismantling larger items give you even more space to work with. Just make sure that you have the ability to re-assemble them when it comes time to take them out of storage. Take special care to hold on to any all accessories that go with whatever items you take apart. If you’re going to be using your storage unit to store household items like a washing machine or dishwasher, you need to make absolutely sure that all the water has been drained out of them first. Having residual or left-over water swilling around inside an appliance when you seal them in a storage unit increases the chances of mold, even with temperature control. When you’re packing your stuff up ready for storage, try and do it with a thought towards stacking. Stacking inside the unit will give you extra space, and boxing items on a scale from heavy and large to small and light will make it more efficient. Ready to make the most of the best in modern, secure storage rental? 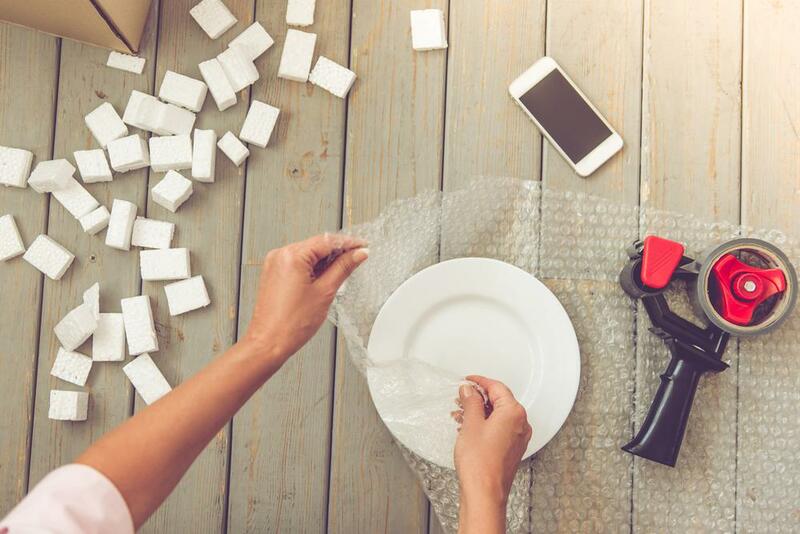 Affordable Family Storage is the leading storage facility and service provider in Council Bluffs, IA, and we’re ready to help you store whatever valuables you have. Our lots are equipped with round-the-clock security and are designed for safe, easy access for smaller and larger vehicles. Our friendly customer service team is available 24 hours a day, so contact them today about renting your storage unit.